Hugh is the Global Head of the Maples Group's fiduciary services business. 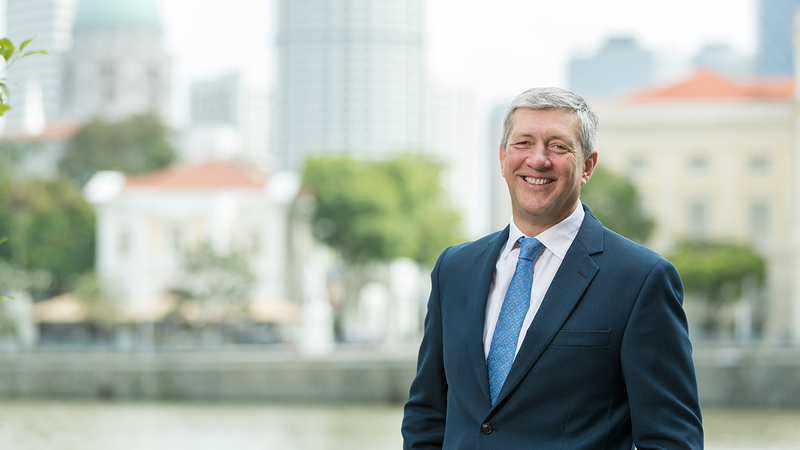 Having worked in banking and fiduciary services for over 25 years, Hugh has extensive experience of a wide range of financial products and offshore financing vehicles. He has been involved in the closing and subsequent administration of numerous offshore structures including securitisations, CLOs, trusts, hedge funds, asset finance and private equity funds. Previously, Hugh worked for Dai-Ichi Kangyo Bank, United Bank of Kuwait, Hill Samuel Bank and Chemical Bank in London in risk management, audit and credit roles. City of London Polytechnic, UK, BA (Hons), Business Studies (Finance), 1988.